Mexico may be her parents' home, but it's certainly not Margie's. She has finally convinced the other kids at school she is one-hundred percent American -- just like them. But when her Mexican cousin Lupe visits, the image she's created for herself crumbles. Things aren't easy for Lupe, either. Mexico hadn't felt like home since her father went North to find work. Lupe's hope of seeing him in the United States comforts her some, but learning a new language in a new school is tough. Lupe, as much as Margie, is in need of a friend. 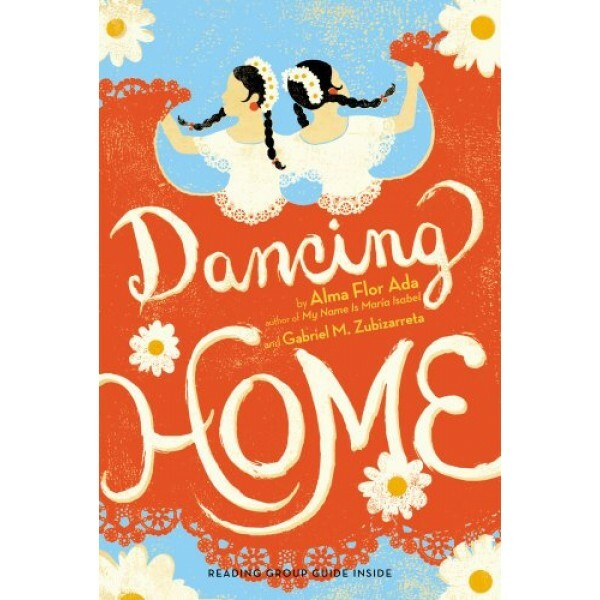 Little by little, the girls' individual steps find the rhythm of one shared dance, and they learn what "home" really means. 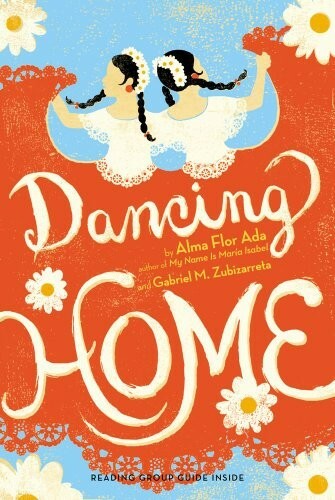 Alma Flor Ada and her son Gabriel M. Zubizarreta offer an honest story of family, friendship, and the classic immigrant experience: becoming part of something new, while staying true to who you are.